What can you buy for $145,000 around Japan? In this installment of the “what can you buy for” series, we take a virtual tour around Japan, from the metropolises of Tokyo and Osaka to medium-sized cities to see what you can buy for about $145,000 (¥16,000,000) or less. To put this price point in perspective, in 2017, the average listing price for a 70-sqm re-sale condominium in the Tokyo 23 Wards was ¥53,230,000. This year (2018), the average listing price for a single-family home in the 23 Wards is about ¥64,870,000 ( a year-on-year increase of 8.5%). After the examples, we give answers to FAQs about buying property in Japan as a foreigner. Now, let’s look at some listings! Where: Excellent location in Nishi (West) Shinjuku, just across the street from Shinjuku Central Park, 7-min walk from Tochomae Stn on the Toei Oedo line, Tokyo Metropolitan Government buildings, Park Hyatt Tokyo. 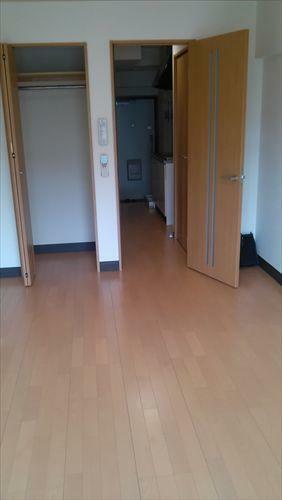 Studio apartment for sale near Shinjuku Central Park. Please click on the photo for more photos, the full listing and to inquire directly to the agent. Notes: Currently vacant. Purchase for yourself or as investment property. Yokohama was chosen in a recent of poll of locals as the best place to live in greater Tokyo. Many people who work in downtown Tokyo choose to live in Yokohama because it’s much more livable, while still offering a doable commute. Location: 1-min walk from Tobe Station on the Keikyu Main line, one stop from Yokohama Station, 25-min direct ride to Shinagawa. 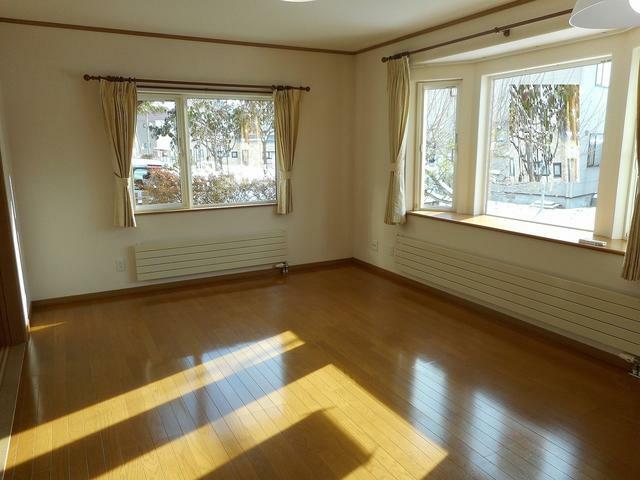 Second floor studio unit for sale near Tobe Station on the Keikyu Main line. Please click on the photo for the floor plan, the full listing, and to inquire directly to the agent. Notes: Currently occupied with an estimated gross yield of 5.6%. Purchase for yourself or as investment property. If you head to western Japan (which would include Osaka, Kobe, and Kyoto), you will find lower average listing prices for both new construction and previously owned properties. The average price of a re-sale apartment in central Osaka is about 33 million yen ($299,000), which is about ¥20 million yen less than the average listing price for a re-sale apartment in the Tokyo 23 Wards (in 2017). 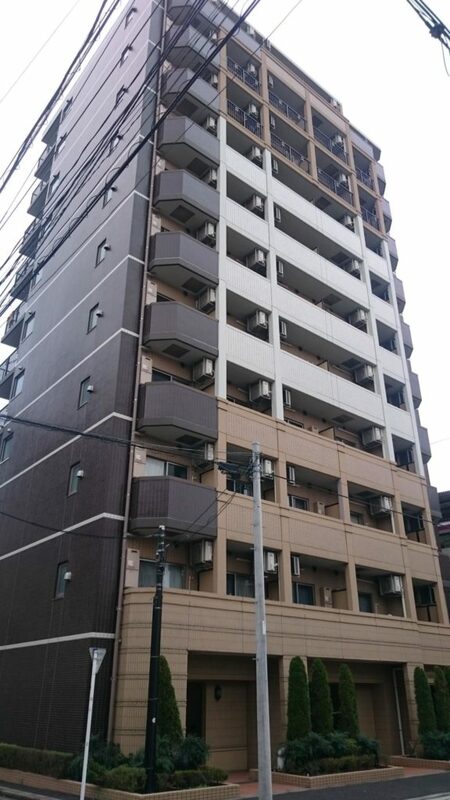 Location: Excellent location 8-min walk from JR Namba Station in Osaka. 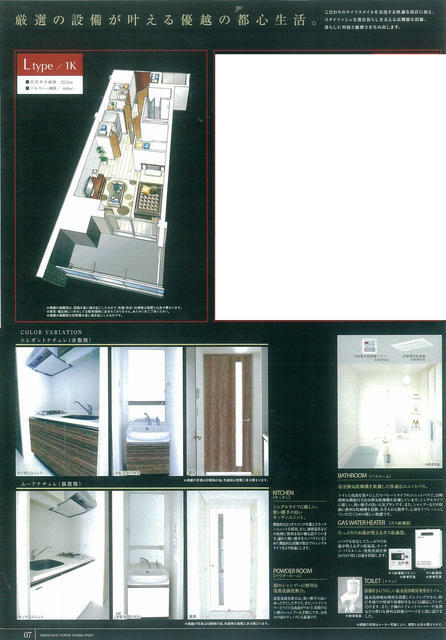 Studio apartment for sale in Namba district of Osaka. Please click on the image for more photos, the full listing, and to inquire directly to the agent. Notes: Currently occupied with an estimated gross yield of 6.1%. Purchase for yourself or as investment property. If you go outside Japan’s metropolitan regions, your yen can stretch much further, especially with respect to property type and size. Hokkaido and Okinawa are two of the most popular locations for people looking to buy property on Real Estate Japan. Location: Nanae town is about 16-km north of Hakodate, Hokkaido. 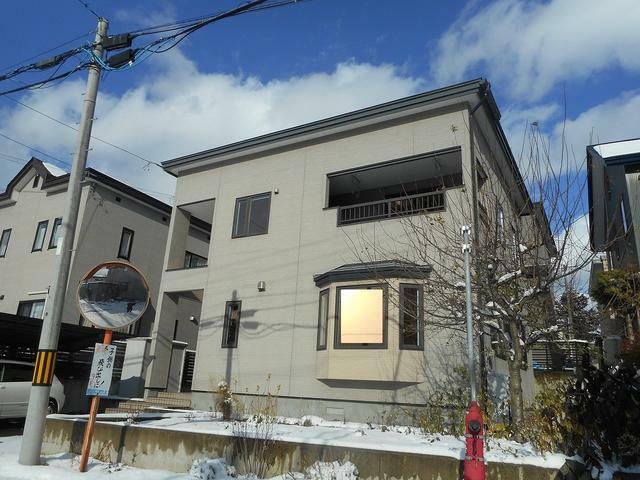 3BR house for sale in Nanae-cho, Hokkaido. Please click on the photo for the full listing, more photos, and to inquire directly to the agent. And if you want to settle in one of Japan’s medium and small cities and towns, you will be able to find many properties below the average listing prices in Tokyo and Osaka, and of course, well within our hypothetical budget of $145,000. 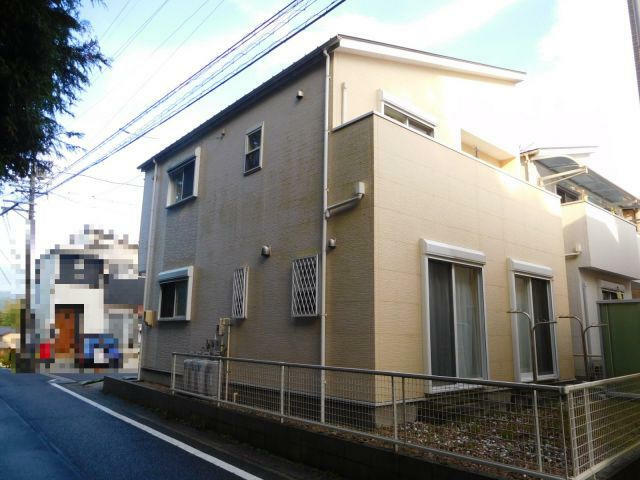 4BR house for sale in Seto-shi, Aichi. Please click on the photo for interior photos, the full listing, and to inquire directly to the agent. How do I get a home loan as a foreigner in Japan?